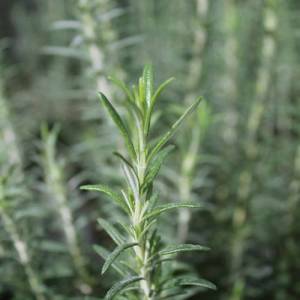 It’s easy to start your own kitchen garden with our extensive collection of herbs. Choose from among hundreds of lesser-known — but flavor-filled — varieties, plus all of the traditional favorites. It doesn’t take a large space to grow your own herb garden, but its impact on your meals will be enormous. Hands down, nothing beats the flavor of fresh herbs. We grow our own rosemary, thyme, dill, basil, cilantro, tarragon, chives, and more, guaranteeing the highest-quality plants. Just ask us, we’ll help you get growing with your very own herb garden.